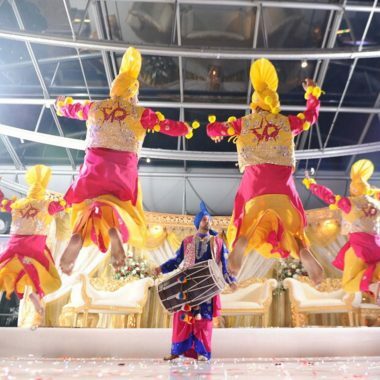 VP Bhangra are an energetic, colourful and vibrant Bhangra group who guarantee to bring their passion and excitement to your event. VP was formed in 1999, and is based in the heart of east London/Essex. 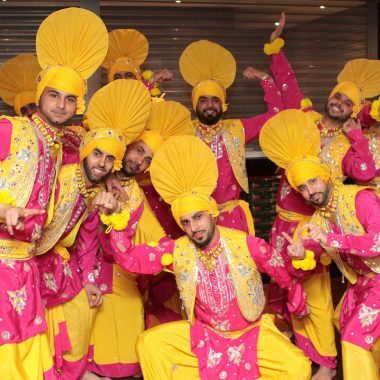 Our team has been going for over 15 years and is made up of world-class professional Bhangra Dance Instructors, Performers and Choreographers. We perform at private events, weddings, birthdays, festivals, corporate events and Christmas parties, from any large to small-scale occasion. 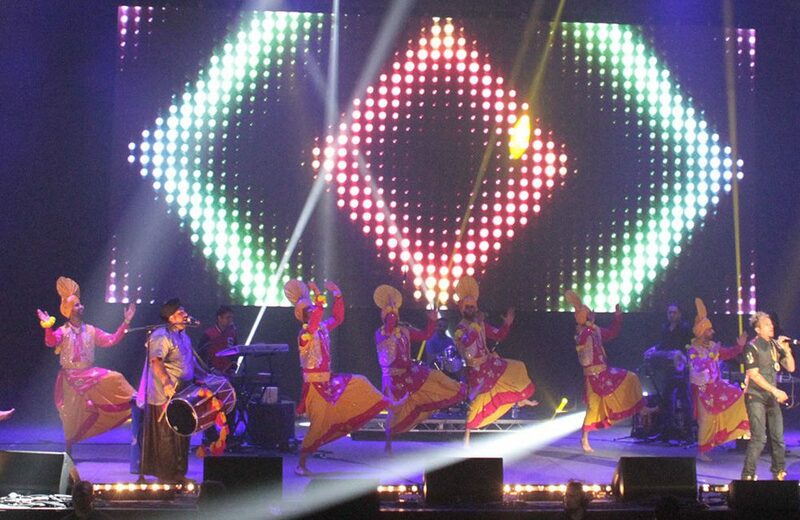 VP stands for Virsa Punjab, which means ‘preserving our rich heritage’. 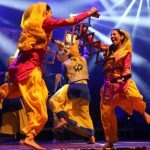 We aim to spread our culture and heritage from the northern Indian state of Punjab through our colourful, vibrant & energetic performances. 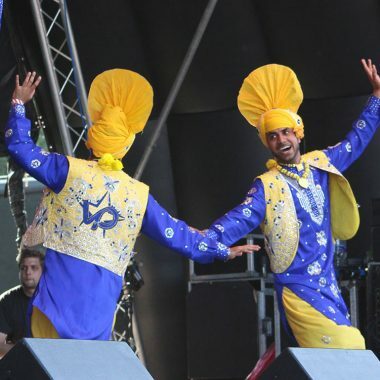 Our ambition is to continue performing at high profile events to pass on our legacy to the new generations of today. 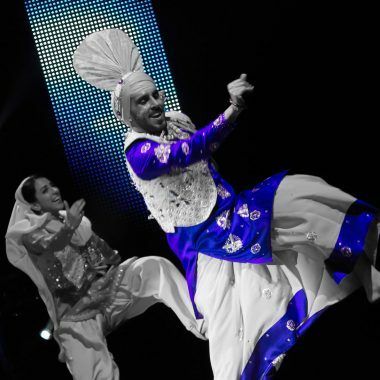 Bhangra is a vibrant form of folk dance and music that originates from the Punjab. 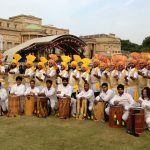 A recent surge in recognition has been seen, with mainstream genres such as hip-hop, house, and reggae adopting the rich Bhangra vibe. 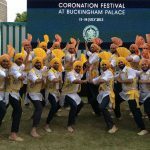 What does it mean to be a VP Bhangra dancer? It means sharing the excitement, passion and adrenaline rush when performing live on stage with the rest of the team! To date our troupe have made appearances at a number of high profile events including: The 2012 Olympics, Welsh Parliament Assembly, and The O2 Arena, not to mention numerous television performances: The One Show, Paul O’Grady, Children In Need and most recently The Only Way Is Essex! 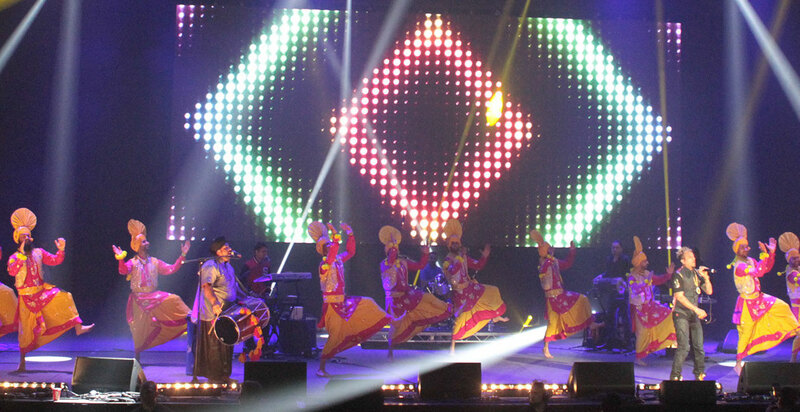 Thank you very much VP Bhangra for organising the group for our event … The group were so entertaining and everyone thoroughly enjoyed the performance, it was the highlight of the night for me. Just watching you guys on the BBC TV Red Button programme and you all were amazing! Really spectacular visually and you really added to the show.